Which of these 天使 is your favorite? If あなた could have one power of Bayonetta which one あなた will choose? It is true that Bayonetta happens to be the most powerful of all the Umbran Witches and 全体, 全体的です is the most powerful Umbran Witch? Have あなた ever played on "Non-stop Climax" Mode? Opening CinematicUmbra Elder: In your wickedness, あなた have broken the ancient commandments and crafted a bond with one of the light. Our laws are clear. They demand あなた be eternally imprisoned. As for the impure child, she must be kept from the path of the dark arts forever. a comment was made to the poll: Which of these 天使 is your favorite? 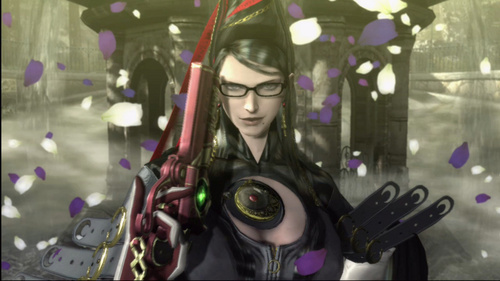 a comment was made to the poll: What's あなた お気に入り Bayonetta quote?